Education centre School Plus has three branch locations in Singapore, one of which is within AMK Hub shopping centre (53 Ang Mo Kio Ave 3). School Plus uses modern technology to personalize your child’s learning and manage the complex personalized lessons based on strengths, weaknesses, learning styles, and current progress. With these systems, School Plus teachers track and produce improvement for your child’s exams. On average, about 81.72% of the school’s students improve their exam scores in 3 months. However, due to the use of technology, School Plus only accepts a limited amount of applicants to their programs. In their 3-stage selection process, they offer places to only about 12% of all applicants. Once accepted, the subjects that the School Plus personalized programs aim to improve are science, English, and mathematics. 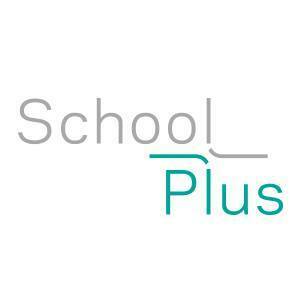 The official School Plus Facebook brand page is available at www.facebook.com/schoolplussg/. You can also follow the education centre’s official Instagram account, which in turn is located at www.instagram.com/schoolplus.sg/.